Is your WordPress site slow? We will enhance your website speed keeping in mind the end goal to get the most out of your facilitating administration and your site.We know Faster site results in better execution. WordPress in one of the leading Content Management System(CMS) in market,that keeps on updating day by day. Fix WordPress Issues is now on fingertips. Just three easy steps. 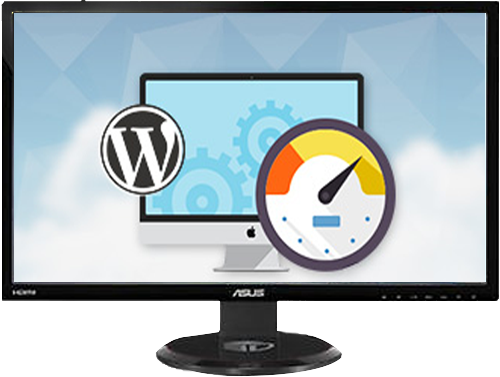 We will make sure that your WordPress site is haveing the latest version of WordPress. If not, no worries, our expert team will update your site’s version. Google and other search engines have already started penalizing slower websites by pushing them down in the search results which means lower traffic for slow websites.If you want more traffic, subscribers, and revenue from your website, then you must make your WordPress website FAST!